Congratulations to Junior Don, Adam Trathan, who was the lucky winner in the draw to be a mascot in the 5th round of the FA Cup against Millwall on Saturday 16 February. Following the article published on Monday, calling for applications, 21 Junior Dons applied and were each allocated a number. 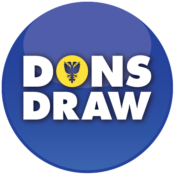 On Wednesday the draw was held live on the AFC Wimbledon Facebook page. Those watching the Facebook live were asked to pick a number from the entries and the first.. The Club will be holding two draws next week to select the match day mascots for the Emirates FA Cup tie against Millwall on Saturday 16 February. 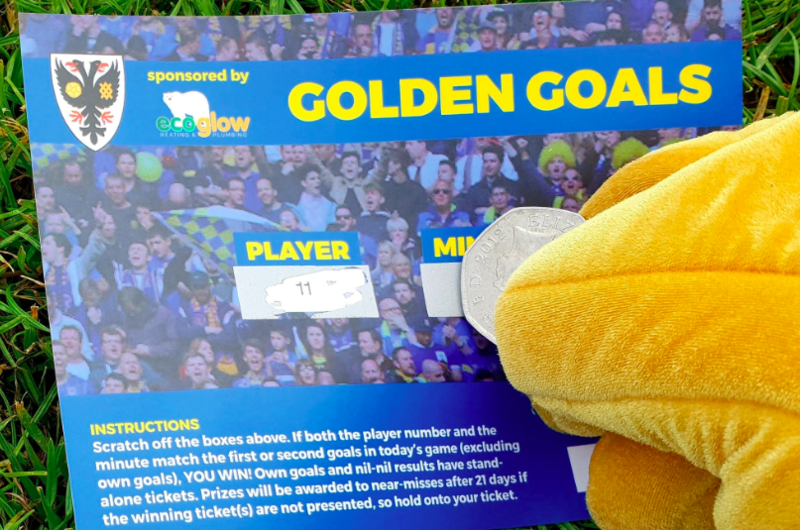 It offers an opportunity for your child to be part of a historic occasion, as AFC Wimbledon seek a place in the last-eight of the Emirates FA Cup. There will be two draws with the first one for JD members only and the mascot package will be FREE to the winner. The other draw..